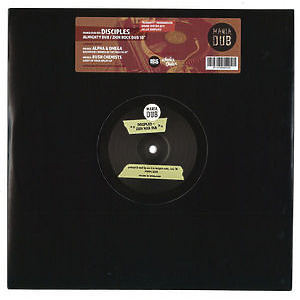 (10" vinyl / 45 RPM) Music Mania and Indica Dubs is proud to present the next release in their Mania Dub series. 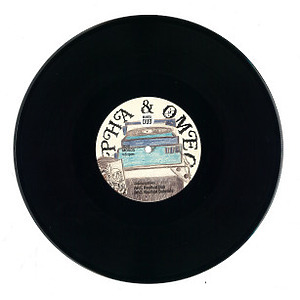 Following multiple classic re-issues, we now bring you two freshly produced dubplates on a 10' by UK Dub innovators, Alpha & Omega. 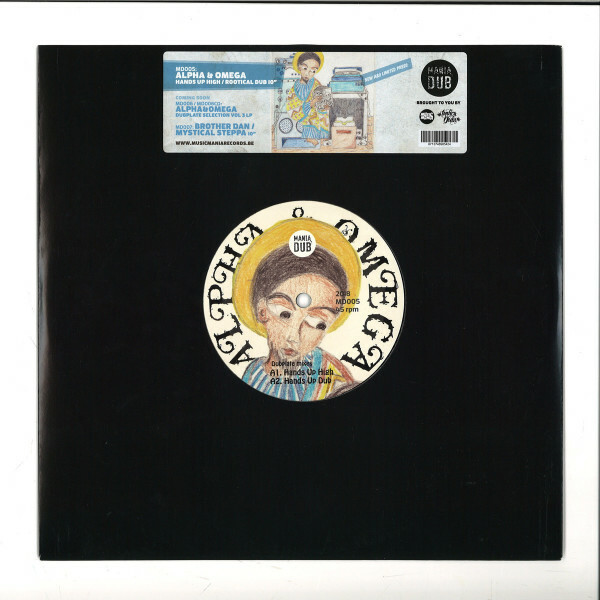 Taken from the forthcoming LP: Dub Plate Selection Vol. 3.